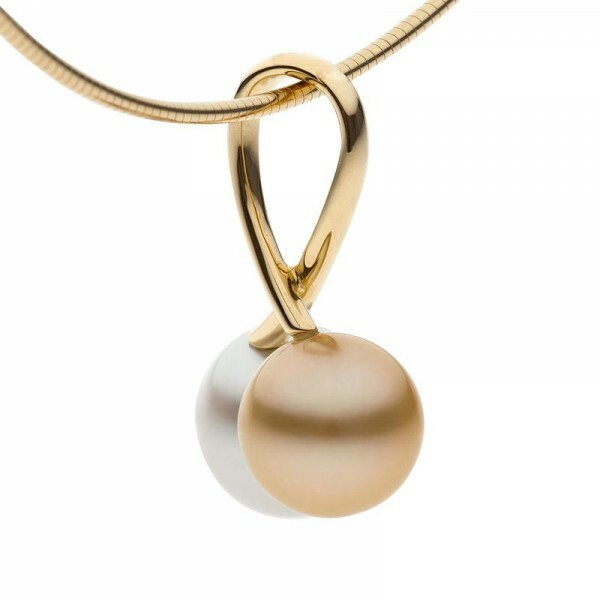 Tell the story of the only two natural colours of South Sea pearls to be harvested in the waters off Broome, Western Australia with this delightful pendant. 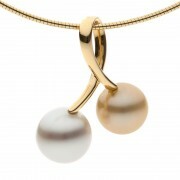 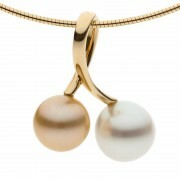 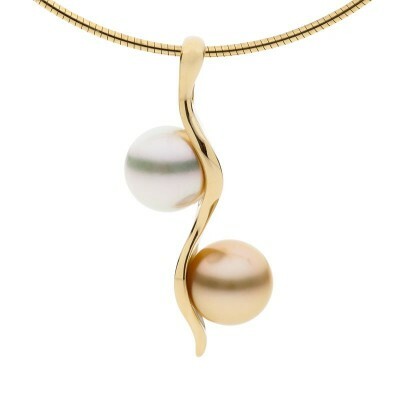 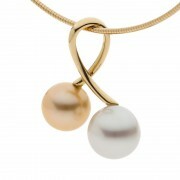 Gold pearls are so rare in Australia that less than 5% of the entire pearl harvest will adopt this beautiful colour. Not a large pendant this is perfect for everyday wear or the perfect gift to symbolise fond memories of time spent in Broome.